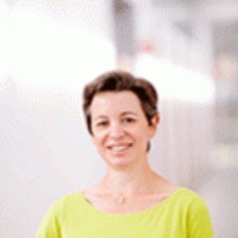 Céline Nauges is research director at the French Institute for Research in Agriculture (INRA) and member of the TSE Environmental Economics and Natural Resources thematic group. Her main research interests are in agricultural and environmental economics. Her research focuses on supply and demand management of drinking water in developed and developing countries, risk management in agriculture, and the analysis of agricultural policies and their impact on the environment.